Weekend Box Office Report: Ender’s Game Is The Winning Game. Ender’s Game has made it to #1 for it’s opening weekend! Ender’s Game, a movie which tells the story of how the International Military decide to seek out a leader that will lead the human race out of a war with an invading Alien race did real well for it’s opening weekend… You see, for it’s opening weekend, this movie pulled in a solid $28,000,000 million from the box office, giving it the first place ranking for the weekend. At number #2 we have, Jackass Presents: Bad Grandpa (2013), now this movie has continued to do real well having pulled in a solid $20,500,000 from the box office over the weekend. And next we have another weekend opener with the movie, Last Vegas (2013), with $16,520,000 in this weekend’s box office, Last Vegas has pulled in to the number #3 spot for the weekend. At number #4, and with $16,200,000 we have another weekend opener with the movie, Free Birds (2013). 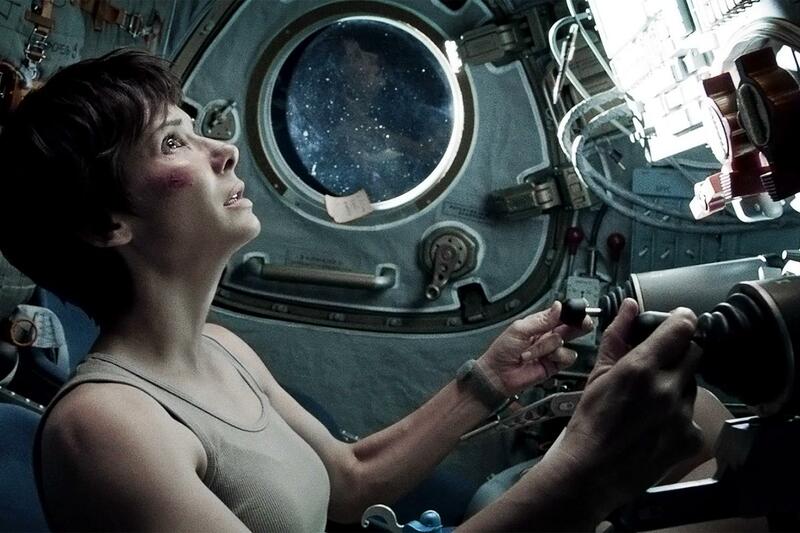 And last, but certainly not least we have the sure fire classic with the movie, Gravity (2013) what with having pulled in another $13,130,000 from the box office this weekend! It looks like in the world of the film, it looks like, ‘Ender Wiggin’ is king! Gravity has continued to hold in there with a 5th place ranking! For more information on this weekend’s #1 in the box office, please enj0y this trailer for: Ender’s Game (2013)!